We all use our own techniques to remember the page in a book where we have stopped reading. Even people who are into using bookmarks don’t really know how diverse, cute, and amazing bookmarks can be. Why use plain old stuff when you have these beautiful bookmarks? 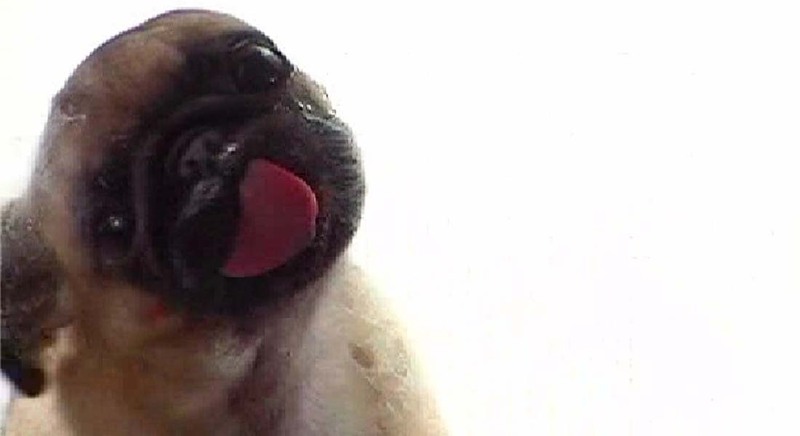 Check 15 of the world’s cutest bookmarks. 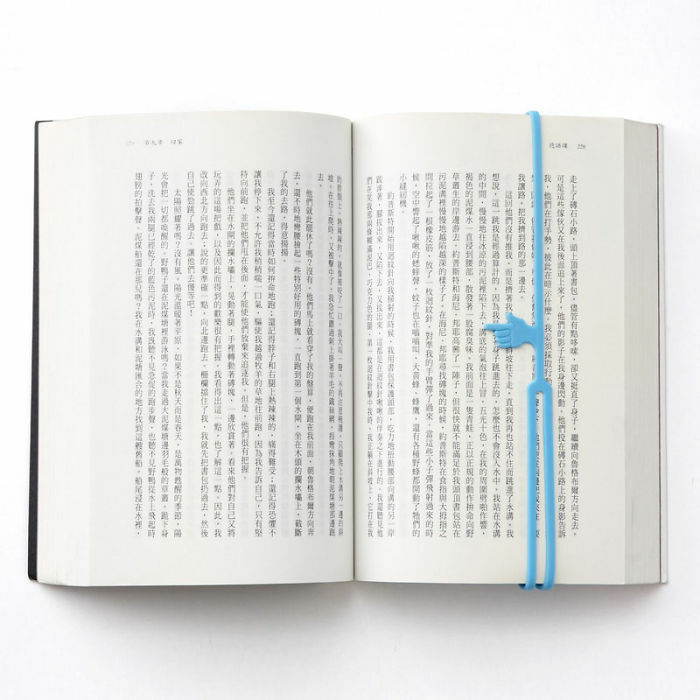 This super cool bookmark is an example of why creativity can’t be limited to only a few things. Though the bookmark can’t light up your life or surroundings, it sure can make your life simpler, particularly when reading those long novels. Do you love cats? 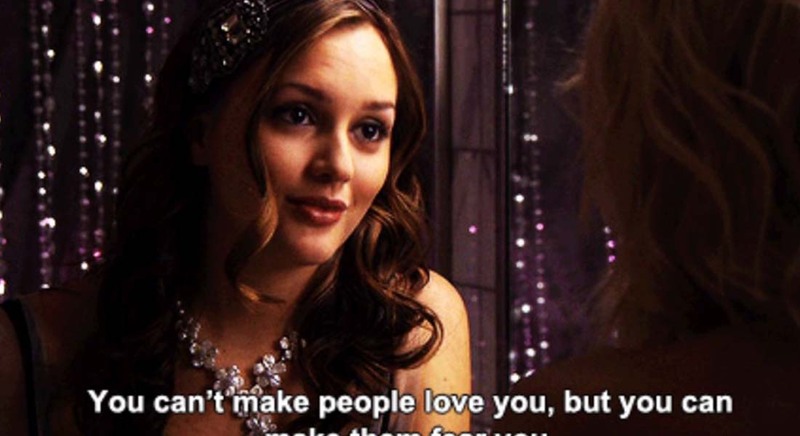 If not then you must because Cats make the best pets. 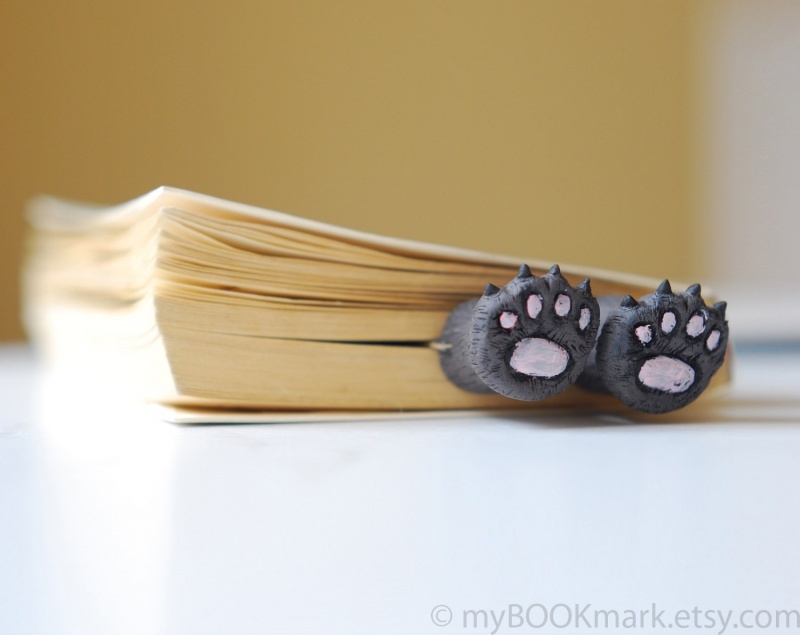 This cute little kitty paw bookmark is a perfect companion for all of your books. Your pet cat may think you have hidden one of its kittens inside the book. Nevertheless, this kitty paws bookmark is too good to miss out on. 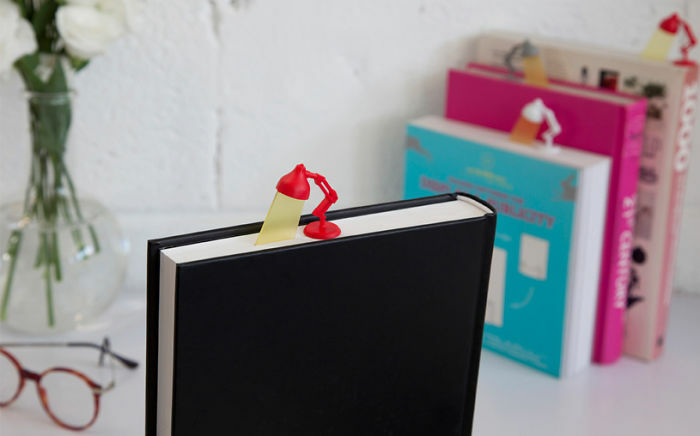 This creative pointer bookmark comes in handy if you keep forgetting where you have stopped reading the book. You can use this pointer bookmark not only to remember pages, but also the last sentence you have read. 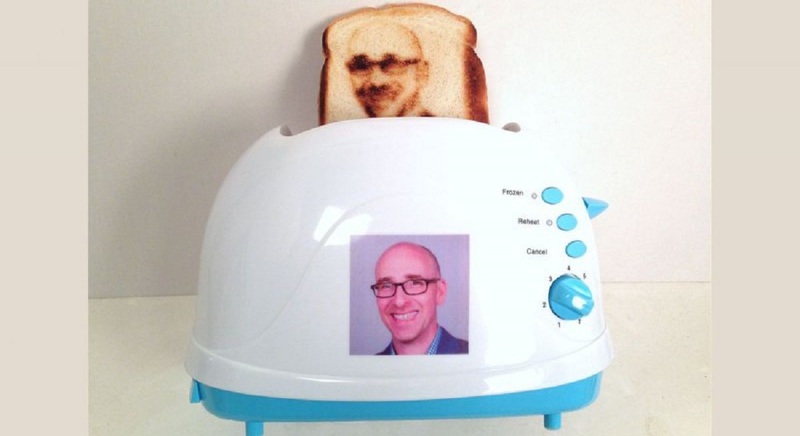 Very cool, isn’t it?